These three light rooms on the first floor are inter-connecting, with movable partitions. 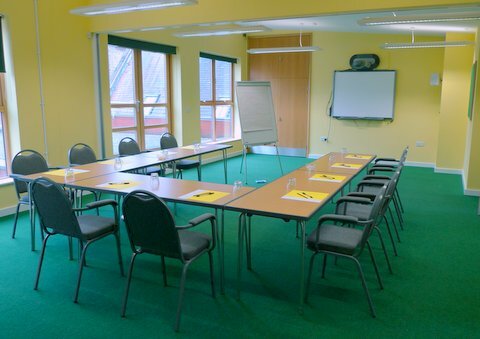 They can be hired individually, as a pair, or as a single room which is suitable for a larger meeting or conference. From room 5, a door leads out onto a roof terrace (unsuitable for children). 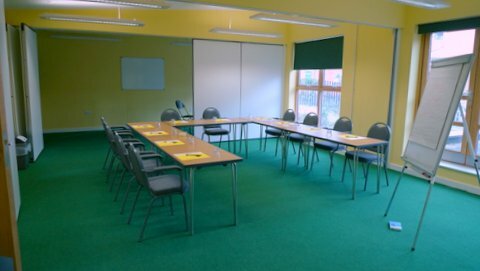 The rooms have been used for parties, classes, meetings and other events. 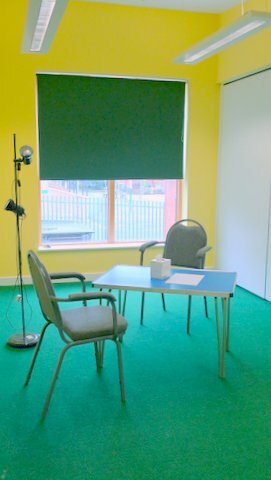 A kitchenette, with facilities for tea and coffee making, is available on this floor, as are toilet facilities. Room 5 has a smart-board and white board. For further information about use of audio-visual system, digital project and screen, sound system, PA facilities, and wireless internet access, and for individual room rates, please contact the Church Administrator.